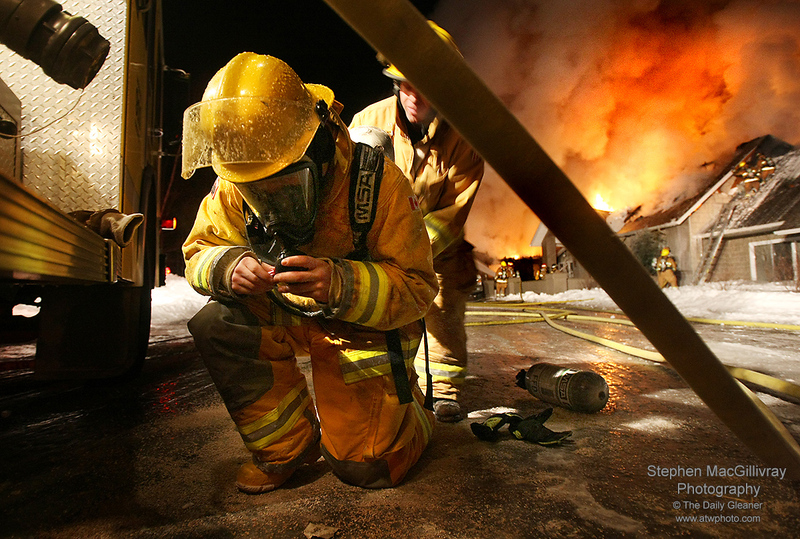 This photograph won the top news photo in North America 2009 with the International Association of Fire Fighters. 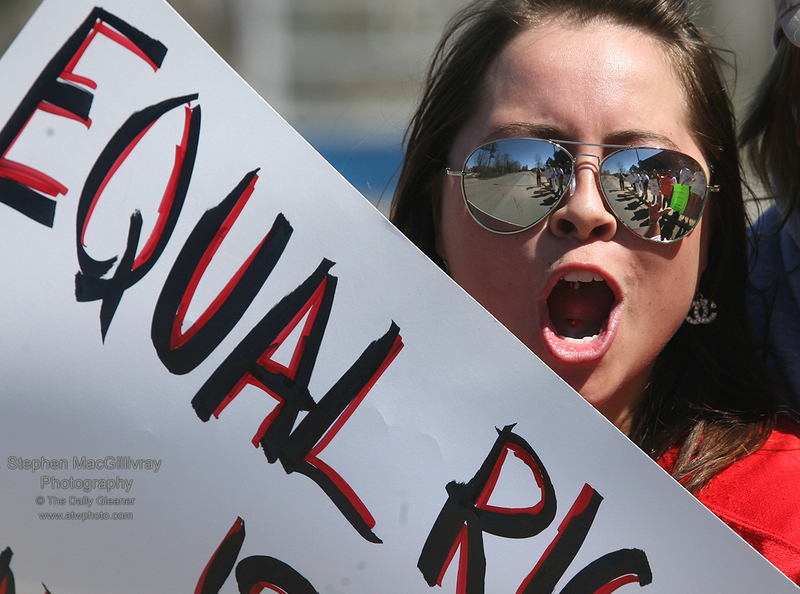 UNB Women's Hockey team protest the loss of varsity status. 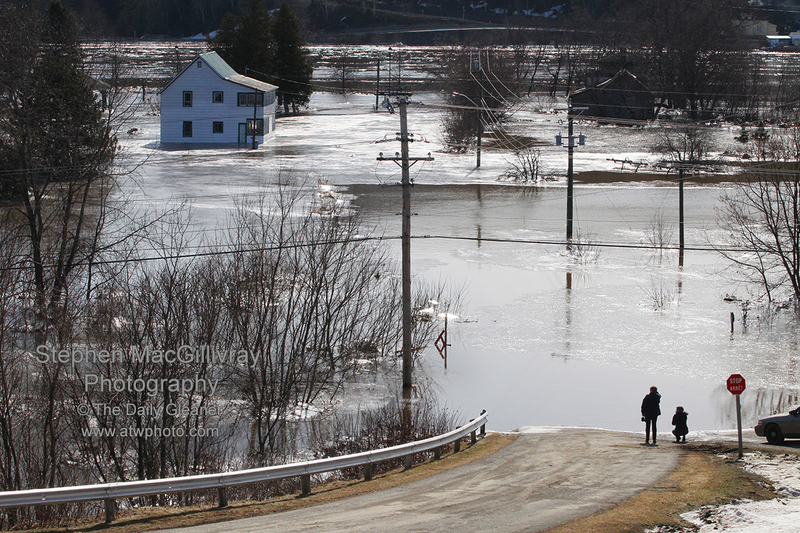 People look where Legion Street was in Perth-Andover in 2012 which was flooded by the St. John River in the background because of an ice jam. 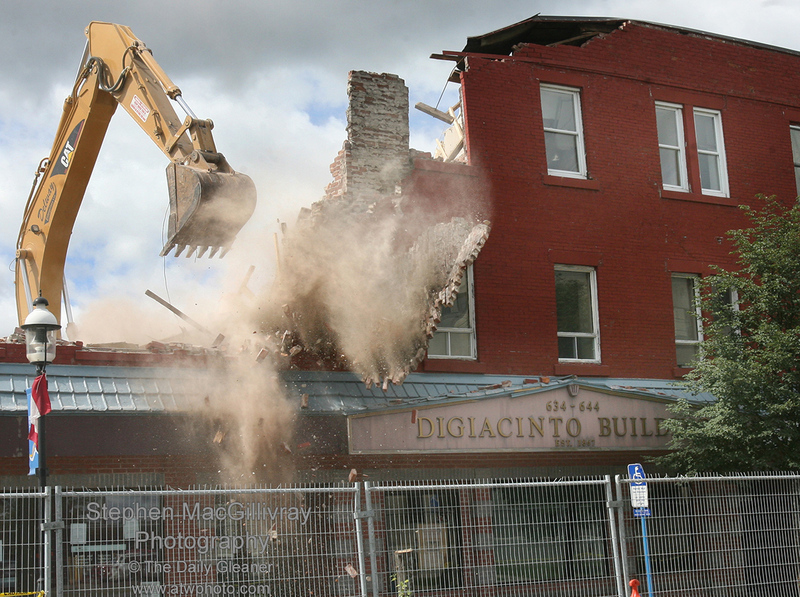 Tearing down of the historical DiGiacinto Building to make way for the new Convention Centre. 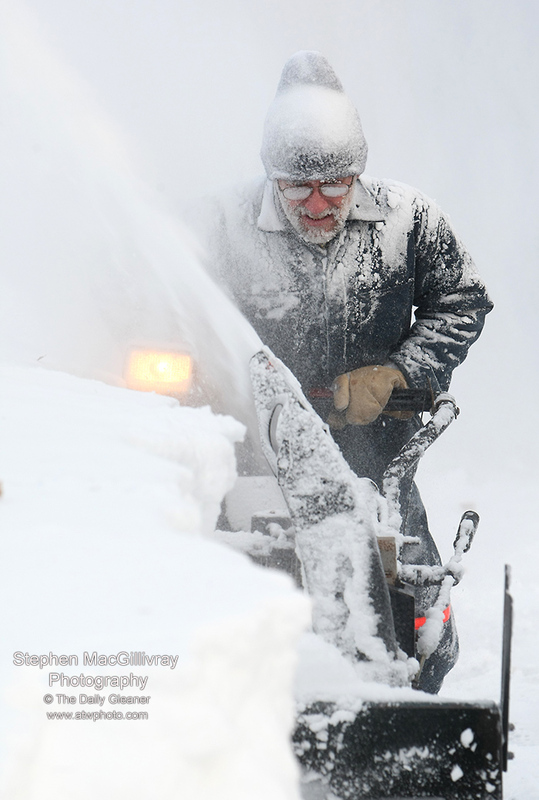 Digging out of one of the many Maritime blizzards. Close to 100 cows had to be rescued from a barn that collapsed. This photo was taken a week later in a follow up to the event to see how the cows were doing. This photograph won a Silver award from the Atlantic Journalism Awards on May 8, 2010. Special thanks to Cow 273 and her love for bearded men! 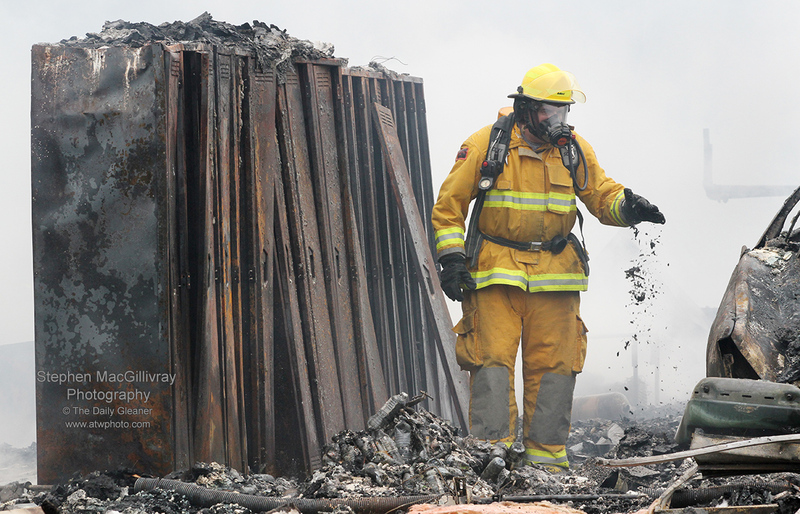 A firefighter crumbles in his hand what is left of the fire retardant coveralls that were in the lockers at the left at the Millville Fire Hall. 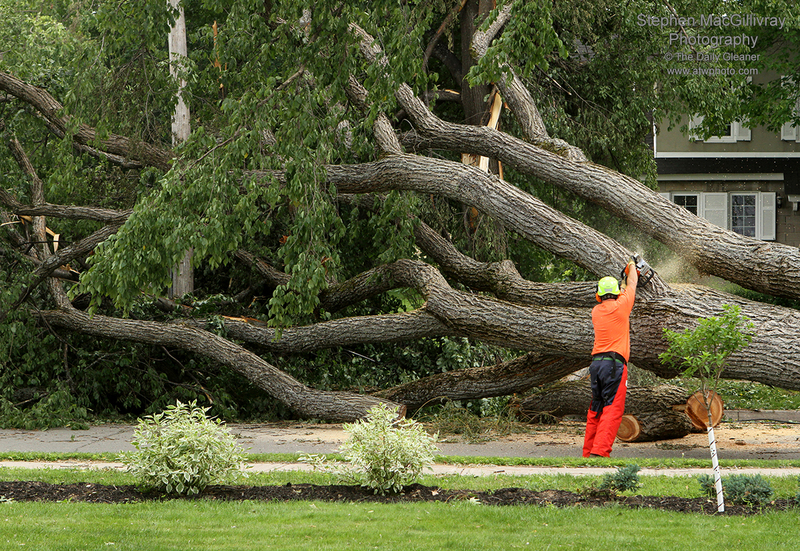 A city worker looks like David against Goliath as he takes his chainsaw to a large tree the fell during Post Tropical Storm Arthur. 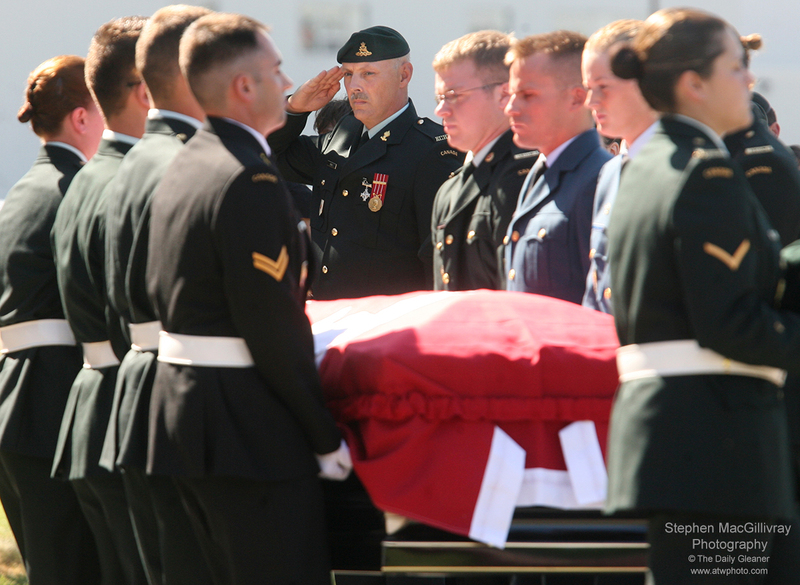 A father salutes his son’s coffin as he arrives at the church being carried by members of the fallen soldier's unit.